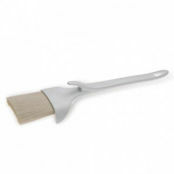 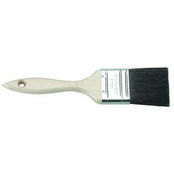 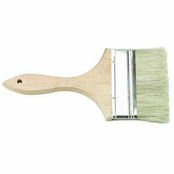 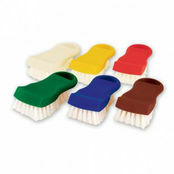 Pastry Black Bristled Brush 25mm is also available in the following variations of colour or size. 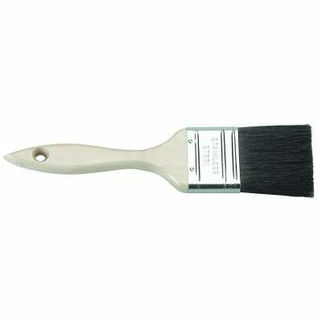 Below are other products that are similar to Pastry Black Bristled Brush 25mm. 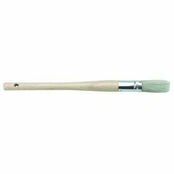 width from 25mm to 75mm. 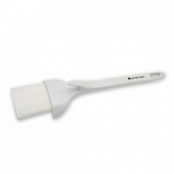 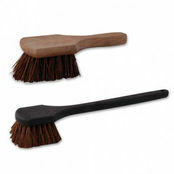 Black bristled brush that can assist with a variety of tasks on hand.